Tarek Chemaly: Live Riga, the funny campaign! Live Riga, the funny campaign! 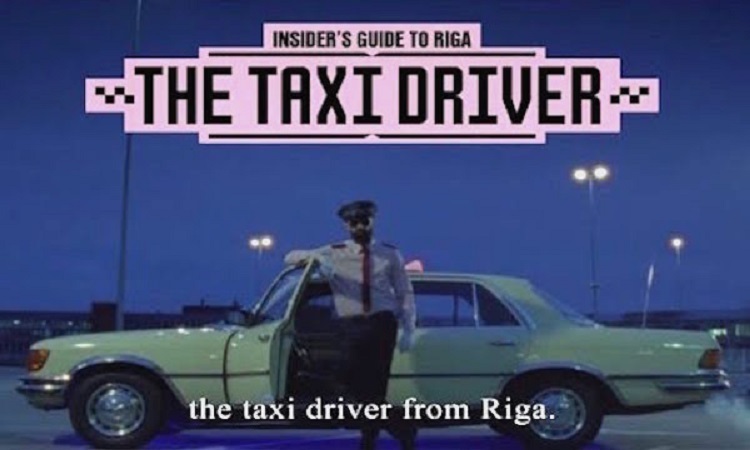 I want to go to Riga! I want to meet the Taxi driver, the teacher, the priest, the women's blogger, the senior, the boat captain, the senior and all the other characters from this super campaign. I still have no clear favorite as all of the ads are more funny than one another, each employing their character to the max (the priest starting with "welcome to paradise" is such a classic or the boat captain having "bigger fish to fry" during the weekend is another nugget). 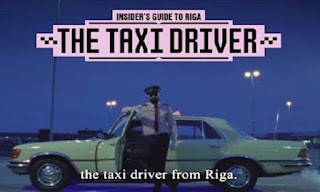 Riga - for the geographically-challenged - is the capital of Latvia and judging from the campaign has a lot to offer, and not just in epic characters! Side note - to go to Latvia from Lebanon one needs to apply for a Schengen visa so there goes a bureaucratic nightmare!